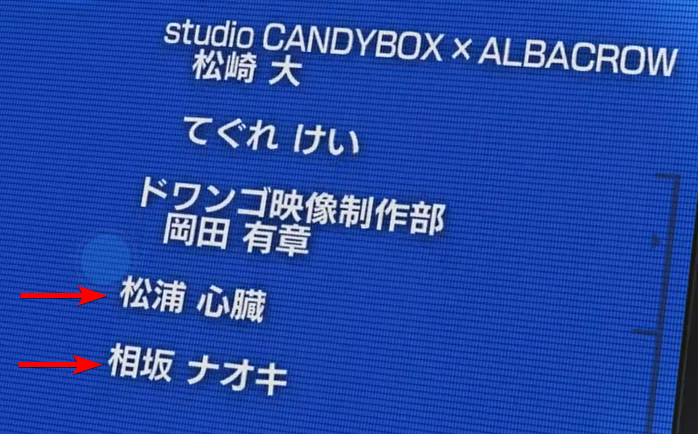 2019-02-01 at 20:35 Hey, so I've added a few animators to this entry as "assistant artists" before remembering VNDB rarely lists animators, at least from my experience. I haven't even listed them all, so should I remove them to prevent cluttering and inconsistency? If so, I'd like to ask link and link to be removed from the database, as I've added them exclusively for this title. 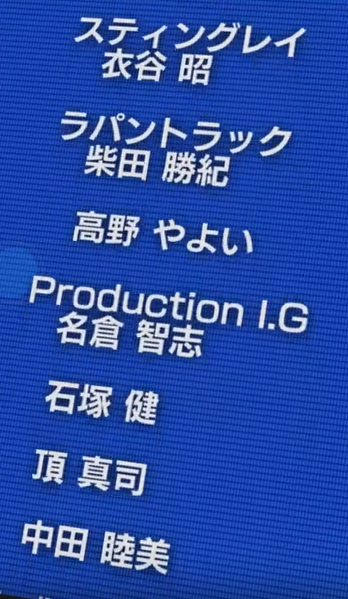 EDIT: The Chaos;Child entry has a couple of animators listed under the artists section too, but those didn't work on it through a studio. Is it fine listing animators in those cases? E.g. would these animators be allowed, while these wouldn't?